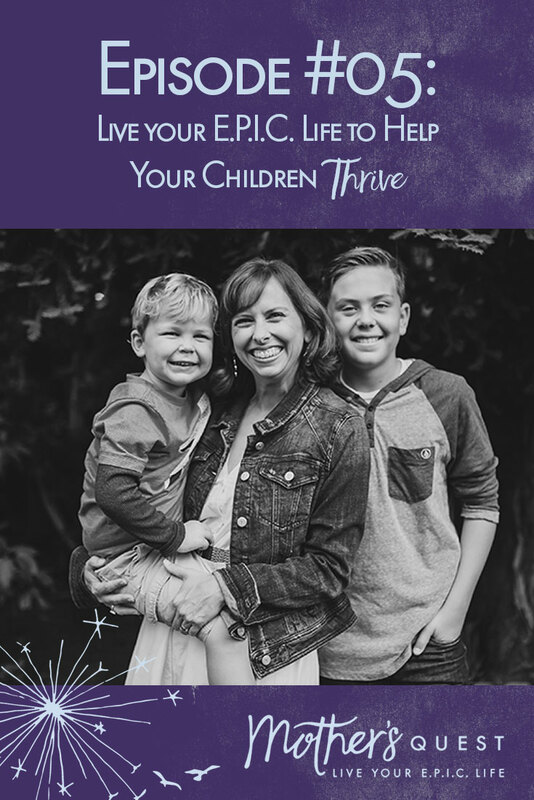 I am excited to share this vulnerable conversation with the Truth Bomb Mom, Kristina Kuzmic. 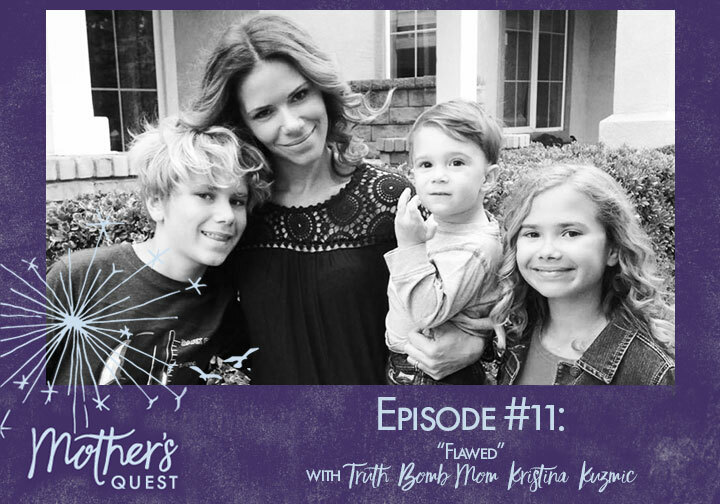 Energetic, funny, and honest, Kristina has an in-your-face perspective on issues of parenting and life in general. She has become a Youtube sensation with her “mom-centric” videos about raising children and juggling all of life’s challenges, with over 200 million views across media outlets and websites worldwide. Kristina and her husband currently live in Southern California, where her most important, rewarding, and exhausting careers include being a sanitation engineer, chef, chauffeur, and conflict resolution guru for her three (mostly satisfied) clients – her children. In this episode, we talk about Kristina’s experience growing up in America, shaped by an escape from war-torn Croatia. She shares how on a whim, she went from being a divorced mother on food stamps to winning a cooking show on Oprah’s OWN Network in 2011. How her satirical YouTube video, “4 Reasons Women Should NEVER Breastfeed in Public,” went viral and why Kristina believes it is her community that is responsible for her reaching a half a million followers. We get honest and emotional about our flaws and insecurities but also our impact and the power of sharing these with our children. Finally, we reflect on our shared experience of losing a baby in utero and how for both of us, focusing on just one positive thing on that day shifted our perspective and changed everything. I hope you leave this conversation, as I did, inspired to keep turning the pages in the chapter of your E.P.I.C.life, staying true to your mission, owning your flaws, and paying attention to one positive thing every day. I was so grateful for this time with Kristina and I know you will be too. Kristina’s Positivity Challenge – and sign up here to download the free “E.P.I.C. 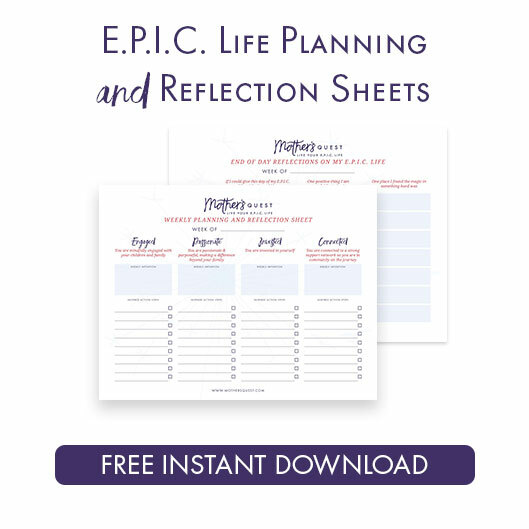 Life Planning and Reflection Sheet” and start capturing your gratitude daily. 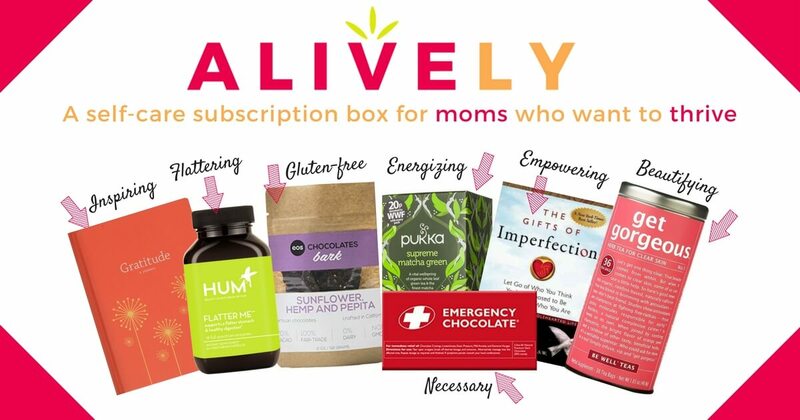 Would you like to dedicate a podcast episode to a special mother in your life? Leave me a note here and I will get back to you with all the details! Do you enjoy this podcast and want to support more meaningful conversations such as these? 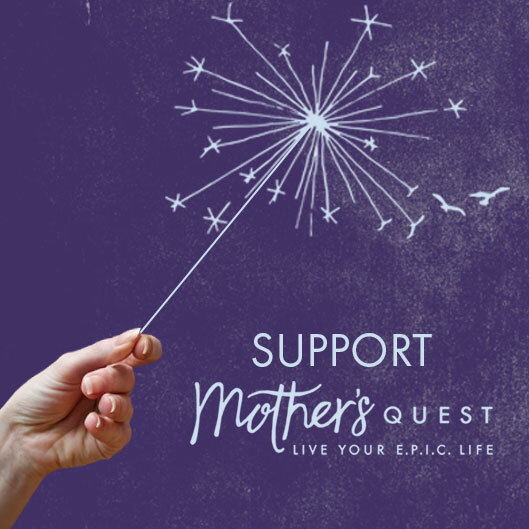 Visit the Mother’s Quest Patreon Page to become a regular patron or visit this link – www.mothersquest.com/be-a-supporter to make a one-time donation. So many golden nuggets in here! Being flawed, being vulnerable with our children, being stubborn in implementing our vision, village building, gratitude… Really, truly loved this episode, thank you to both of you lovely mamas. Looking forward to the ‘talking to the inner voice’ video from Christina, and really resonated with her early childhood experience (mine is similar). Julie your son is the best!